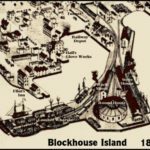 As early as 1835, the city of Brockville turned its sights from the St. Lawrence River canals and started thinking railroads. 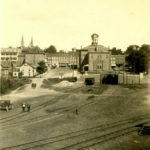 In 1853, the Brockville and Ottawa Railroad (B&0) was incorporated to develop a north/south route into the Ottawa Valley. 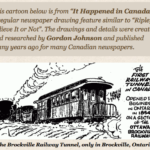 This helped drive the Grand Trunk Railroad’s decision to direct it’s mainline through Brockville for its route servicing Montreal to Toronto and Brockville became one of its major divisional points. 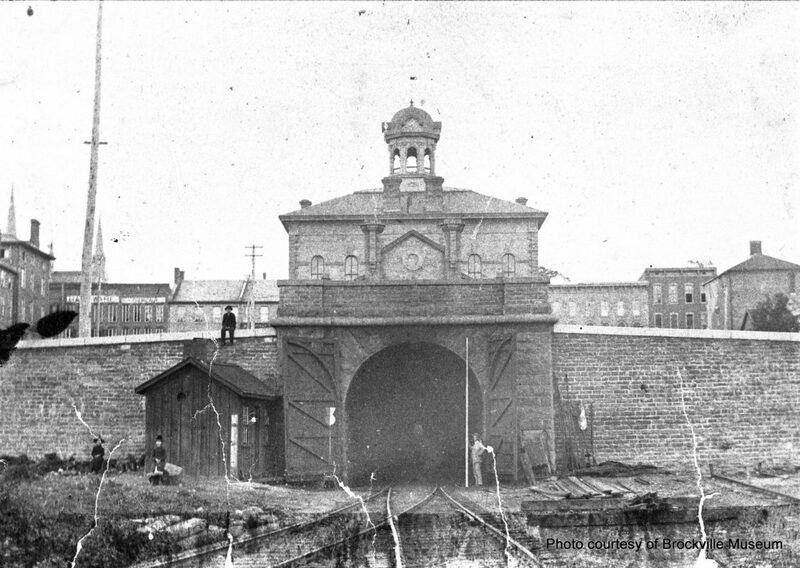 But the Grand Trunk station was located about 1 km from the waterfront. 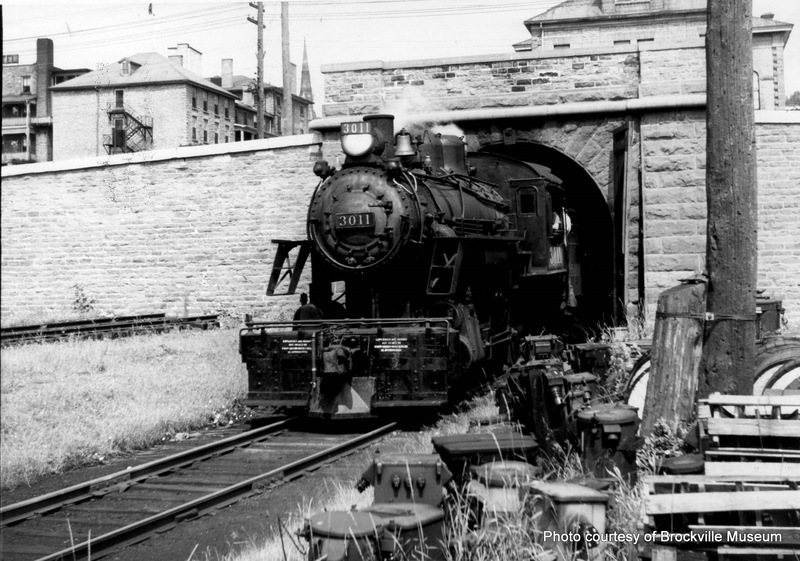 In order for the B&O railway to reach Brockville’s waterfront, construction of Canada’s first railway tunnel was undertaken and opened in 1860. 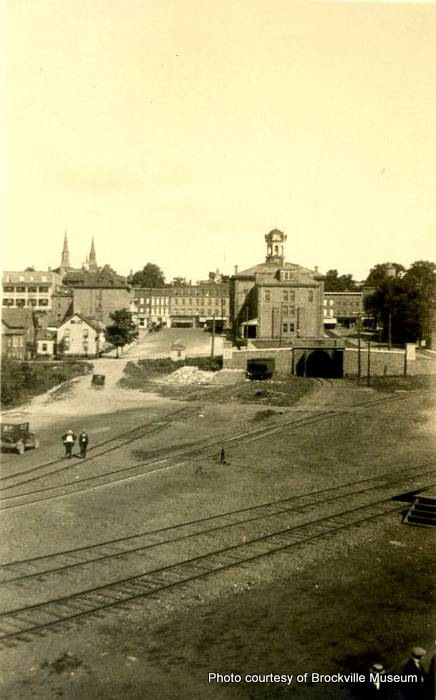 Workers tunneled through 1721 ft (525 m) of granite and soil under the central part of the city. 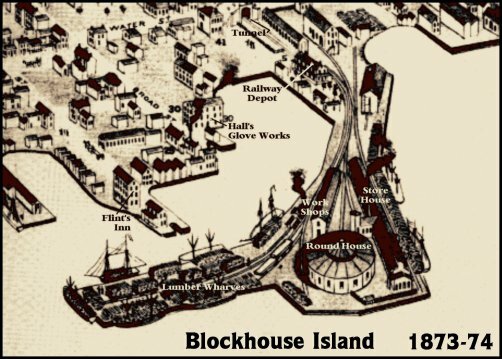 With the railroad to bring supplies in and take finished products away, an industrial boom was seen near the waterfront with factories manufacturing everything from cars and small boat engines to condensed milk and beer. 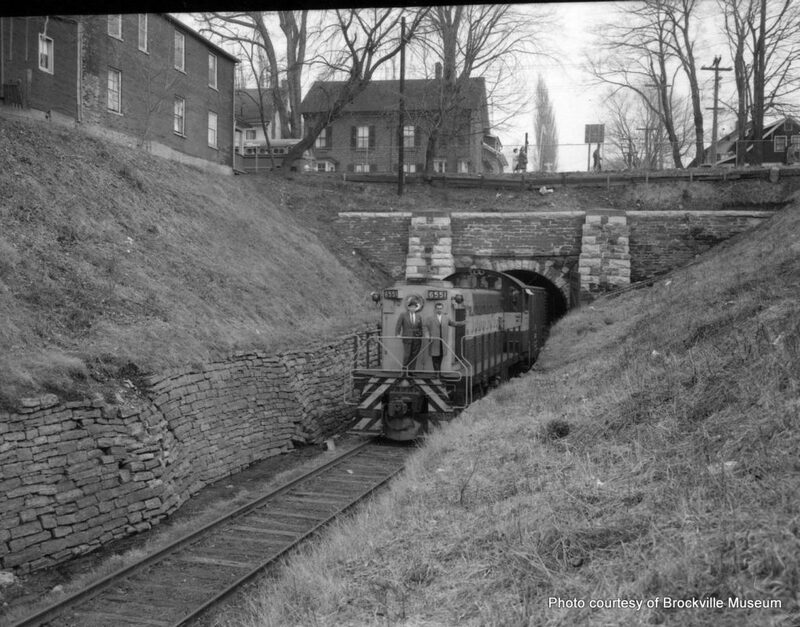 The tunnel saw rail traffic well into the late 1900’s with the last engine passing through it in 1969. 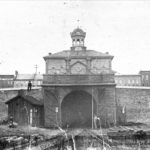 The changing size of rail cars and the closing of waterfront factories saw an end to the tunnels utility. 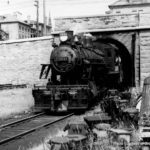 The tracks were removed in 1976 and in 1983 the tunnel and waterfront property was acquired from the Canadian Pacific Railway. 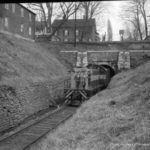 Within a few years, the preservation of the tunnel began and in 1988 the South end of the tunnel was fitted with an 85 ft walkway, interpretative signage and was opened to the public. 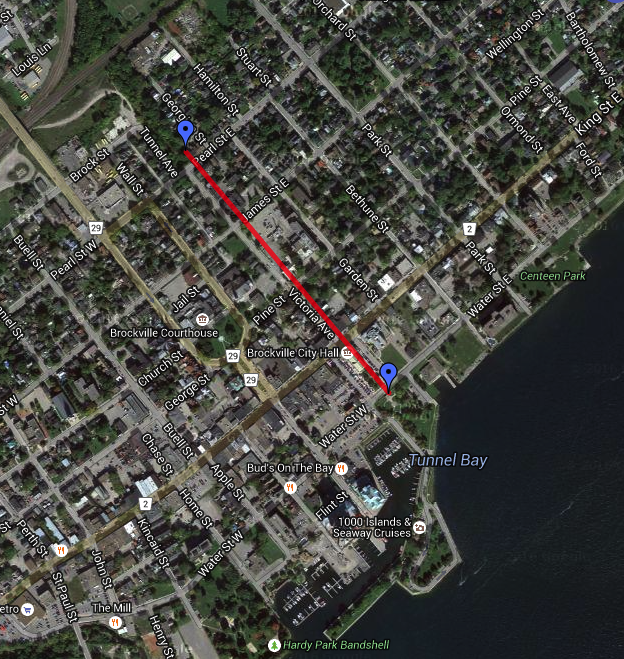 In 1992, both the North and South ends were designated as Historic Sites by Brockville’s City Council. What the public has never gotten to see was how nature worked to reclaim the tunnel. Water working its way through the masonry left behind mineral deposits in the form of stalactites that glitter in the light of your flashlight. These formations took a scant 40 years to develop. This is compared to some of the world’s most famous caverns that grow at a rate of 1 cubic inches per 120 years! The site now includes a paved concrete walkway and lighting effects. 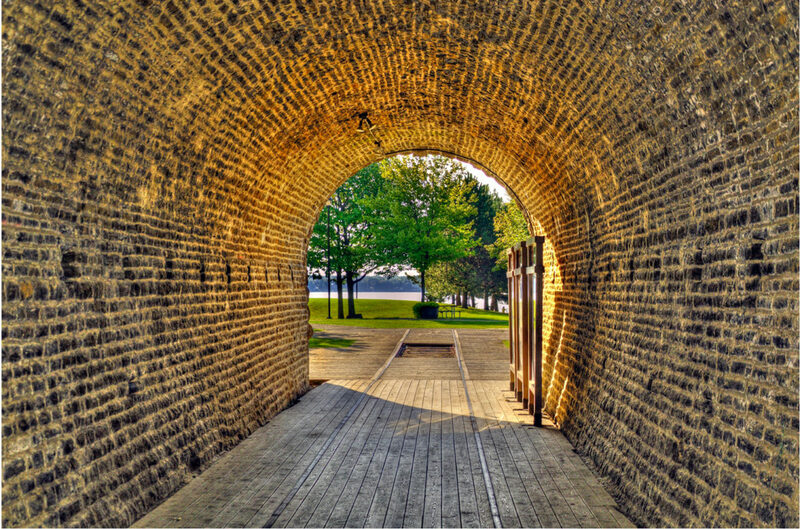 Interpretive signage along the length of the tunnel and an expanded Railway Tunnel park near the North entrance on the site of the original Grand Trunk lands are a few of the improvements slated for the future. A visit to the tunnel will transport you back to a time when the Brockville waterfront fueled an industrial boom that put Brockville on the map and helped shape the regions economy. You will also glimpse how that same technology is no match for the power of nature and the results will amaze you. Driving: The south end of the tunnel is located at the intersection of Water St. and Blockhouse Island Parkway. 2 hour street parking and paid lot parking are available at the site. Paddling: If you are paddling thru Brockville, there is a boat launch near the south entrance of the tunnel on Blockhouse Island. daily from 9am to 9pm. Walk, bike, skate…all non-motorized forms of transportation are welcome! 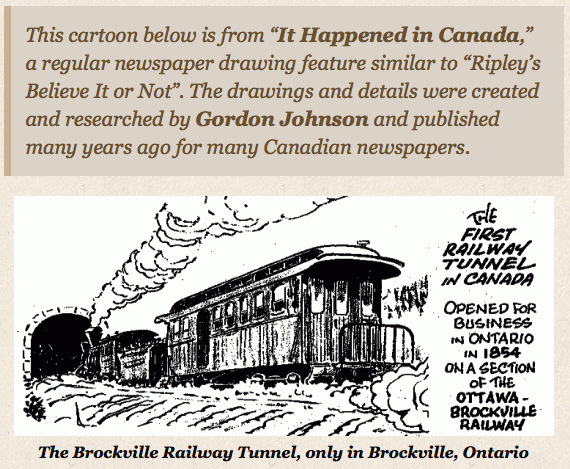 For all the info, check out the Brockville Railway Tunnel Committee web site.